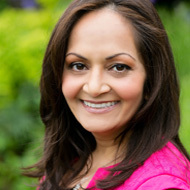 Dr. Smita Patel has been creating beautiful smiles with the latest types of braces in Washington since 2007. She was born in India and grew up in Bolton, England. She earned her bachelor’s degree in Chemistry and Computer Science at Nottingham Trent University before coming to the United States to attend graduate school. She graduated from the University of South Florida with her master’s degree in Biochemistry and went on to pursue her Doctor of Dental Medicine degree in 2003 from Nova Southeastern College of Dental Medicine. In addition, she completed a General Practice residency at Mount Sinai Medical Center in North Miami Beach. Having gained a finer appreciation for dental esthetics and the importance of a good bite she went back to school to obtain advanced training in Orthodontics. She earned a master's degree and a certificate in Orthodontics from Marquette University. During her tenure at Nova Southeastern she received the Eleanor J. Bushee Senior Student Award for her academic excellence and outstanding leadership and was elected by the faculty into membership in Omicron Kappa Upsilon, the well-recognized dental honor society for academic achievement and leadership in dentistry. 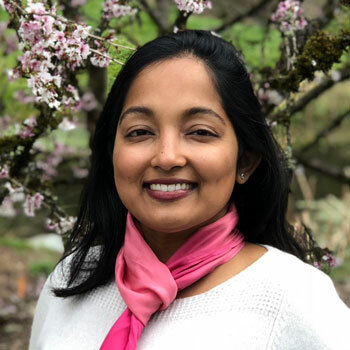 In addition to her private orthodontic practice in Federal Way and Seattle, Washington, Dr. Patel is an affiliate professor at the University of Washington, as well as a published author in several academic journals. 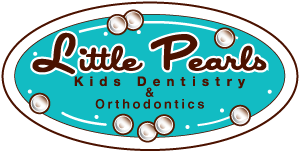 Dr. Patel thanks you for choosing Little Pearls Kids Dentistry & Orthodontics as your family’s destination for top notch orthodontic care in Washington. Contact us today to schedule your initial consultation with Dr. Patel to see how she can help you achieve the smile you deserve – a healthy, beautiful one! Dr. Erin Palmreuter has been practicing dentistry in the greater Seattle area since 2015. She was raised in the beautiful Upper Peninsula of Michigan and earned her bachelor’s degree in Biology from Alma College in 2001. She received her Doctor of Dental Surgery Degree from the University of Detroit Mercy in 2006. During her time at University of Detroit she was selected as a National Health Service Scholar and spent the three years following graduation working with underserved populations in both Ohio and Virginia. It was during this time that she found her passion for working with pediatric patients. 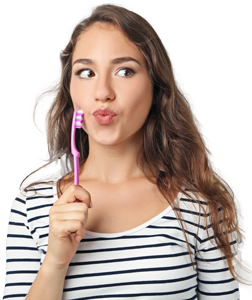 She has taken extensive amounts of continuing education classes to stay on the cutting edge of treatment techniques and is a firm believer in the one year old dental exam. 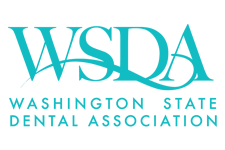 Dr. Erin is a member of the American Dental Association and the Washington State Dental Association. In her spare time, Dr. Erin loves to watch college football and is a HUGE Ohio State Buckeye Fan. She also enjoys spending time outdoors with her 10 yo daughter and 7 yo B/G twins. Dr. Nandita Lilly wholeheartedly believes that a healthy smile is an integral part of overall health and well-being. She is a general dentist who is passionate about helping children have positive dental experiences and healthy, happy smiles. She loves working with children and enjoys forming lifelong relationships with her patients based on trust and compassion. Dr. Lilly attended University of South Florida (USF) where she obtained her Bachelor of Science degree in Biomedical Sciences with a minor in Biophysics and a minor in Economics. While attending USF, she also worked as a cancer research assistant at H. Lee Moffitt Cancer Center in Tampa, Florida. She went on to complete her Doctor of Dental Medicine degree at Nova Southeastern University in South Florida. After graduation, she successfully completed a General Practice Residency at New York Medical College and Metropolitan Hospital in Manhattan with emphasis on all aspects of dentistry including oral surgery, prosthodontics, periodontics, endodontics, and pediatric dentistry. Inspired by her passion for the outdoors, Dr.Lilly, along with her husband ventured to the Pacific Northwest. She enjoys hiking, yoga, Pilates and cooking. 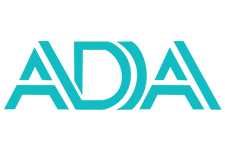 Dr. Lilly is a member of the American Dental Association, Washington State Dental Association, and Seattle-King County Dental Society. With a true commitment to advanced education and lifelong learning, she actively participates in continuing education courses in an effort to provide the best possible care for her patients.